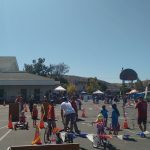 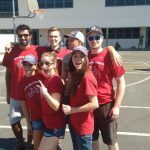 This was the second ye ar Rotaract SLO assisted with the SLO Bike Rodeo. 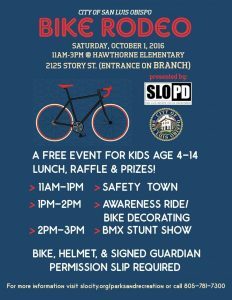 What a great event!! 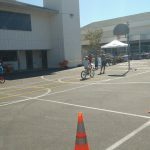 It is amazing to watch these kids learn bike safety and have a blast riding the course. 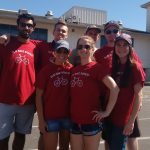 Looking forward to helping next year!